The first book that describes every Grand Prix car built, from the very first Grand Prix in 1906 to the close of the 2000 season. All the marques are fully covered, from the greats like Ferrari, Lotus and McLaren to the smallest one-car constructors. 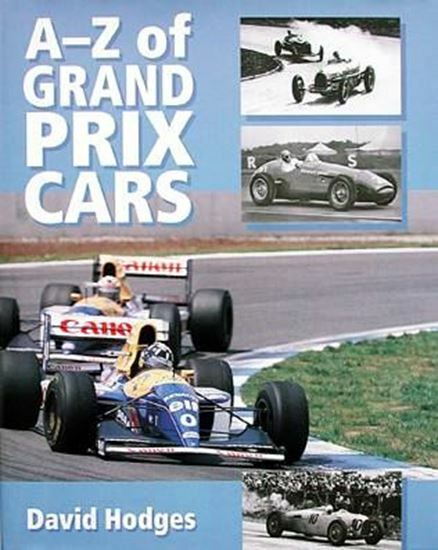 Contents include: alphabetical listing of every manufacturer, F2 cars that competed in the World Championship, how technical regulations have evolved throughout the history of Grands Prix.